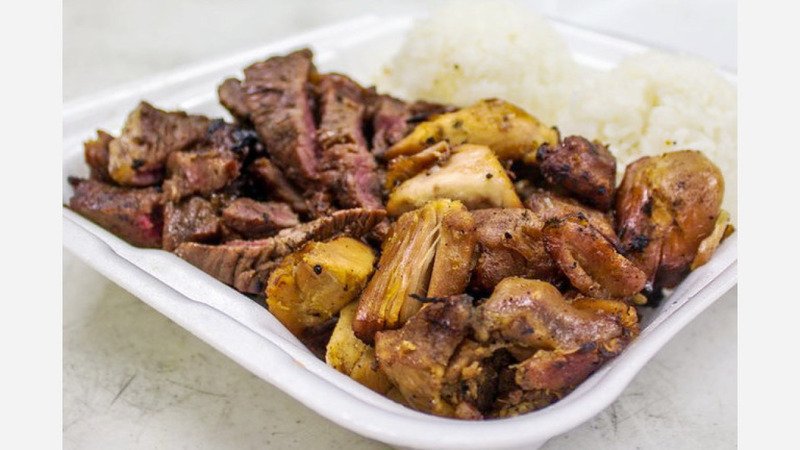 A new Hawaiian barbecue spot has opened its doors downtown. Located at 304 E. Santa Clara St., Suite B., the fresh arrival is called Matiki Island BBQ. Get into the ohana spirit while sharing Matiki Island's beef, chicken or veggie bowls -- or combine any of the three -- along with macaroni salad and rice. While the restaurant doesn't serve popular Hawaiian staples like loco moco, Yelpers are raving about dishes like the beef ribs plate. With four stars out of 21 reviews on Yelp, Matiki Island BBQ has made a good impression thus far. "I heard a lot of good things about the Anaheim location, but never got to go," Yelper Cyril M. said. "So when it opened in San Jose, I had to make the drive. I felt at home once I walked through the doors, immediately welcomed by family. The cherry on top was their house sauce that complemented everything really well." Yelper Rosalie A. added, "Amazing and delicious barbecue. Quick, fast and easy, and can feed the whole family."